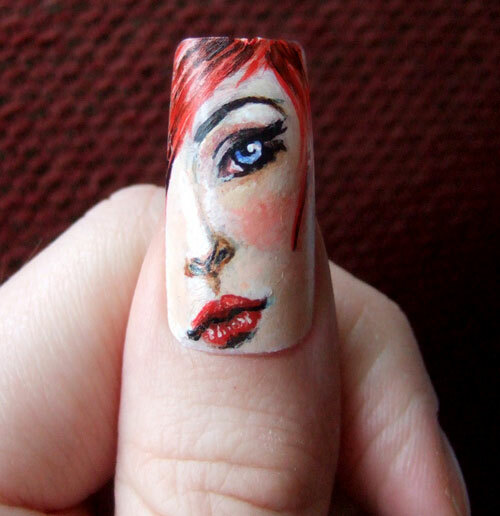 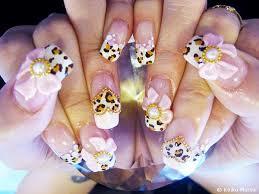 Searching for Japanese 3D nail art..?? 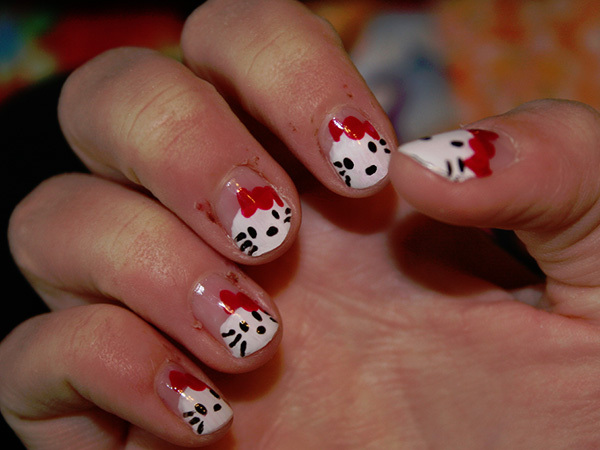 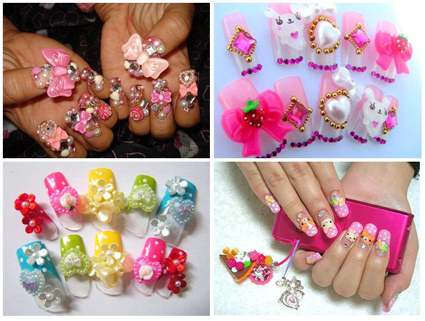 Here are the best Japanese nail art designs pictures for you. 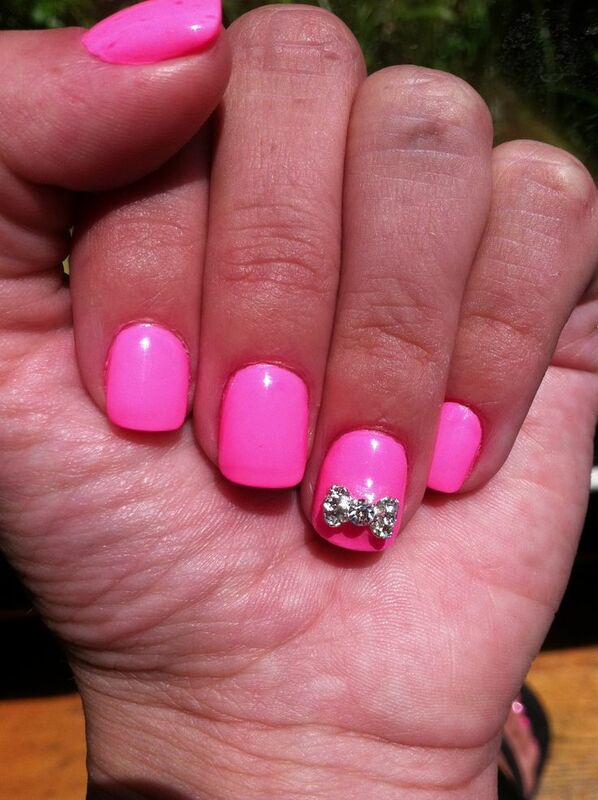 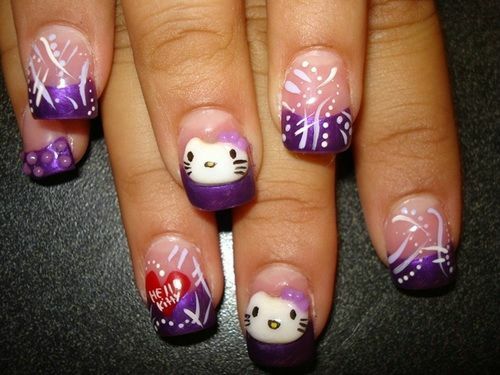 Go over the designs and get highlighted in your party with your neatly done nails. 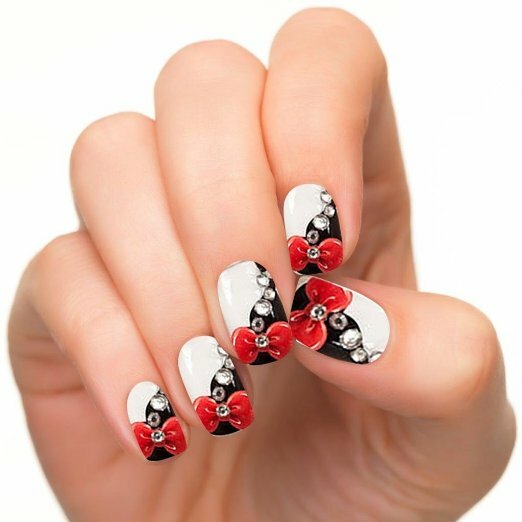 You can take a print out of the designs and carry with you to your nail art . 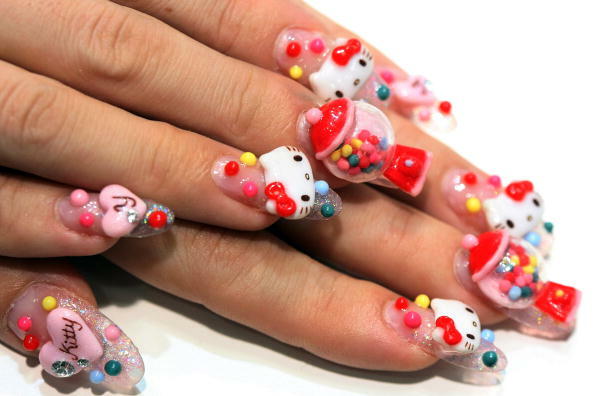 How much does Japanese nail art cost? 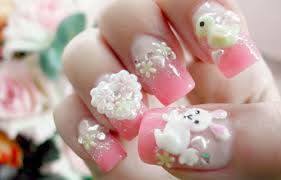 Japanese nail art is little expensive when compared to any other nail arts. 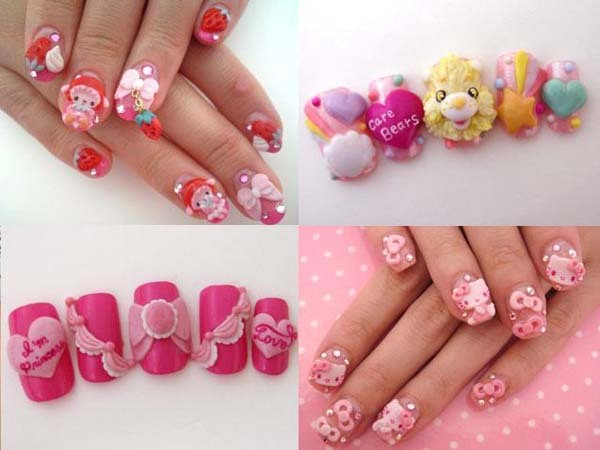 There are various decors available which can be used in the Japanese nail art and over all the nail art lasts longer than any other nail art. 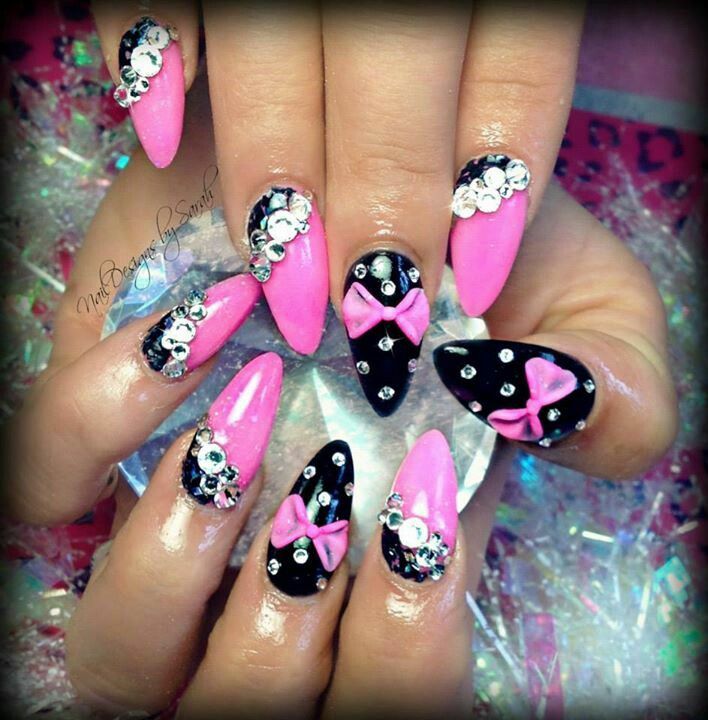 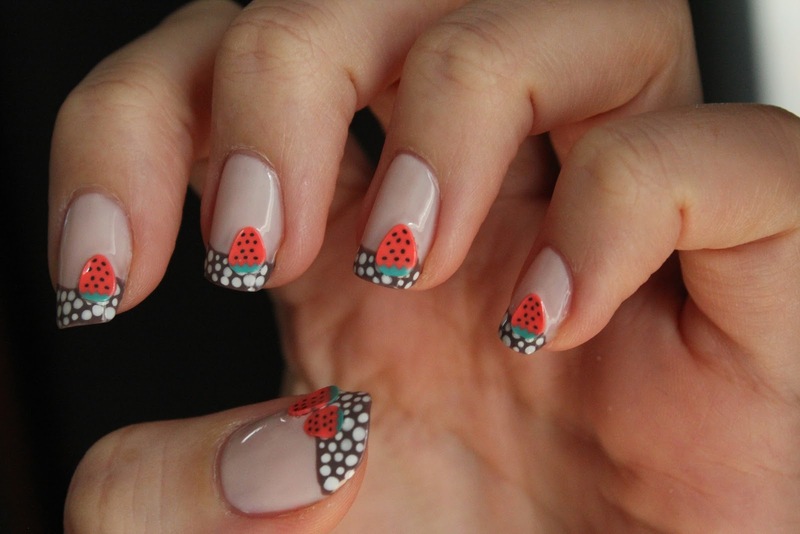 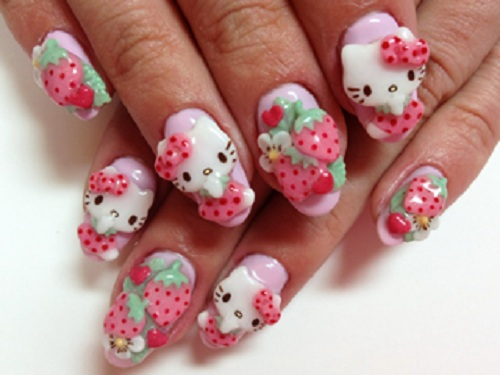 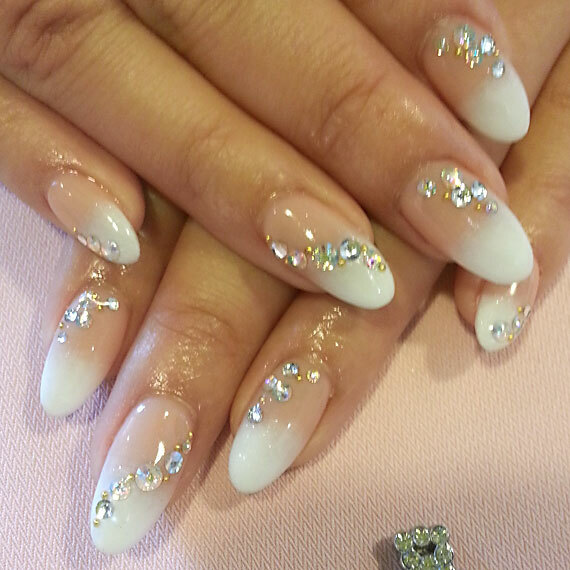 There are very few salons around which would do this Japanese nail art internationally. 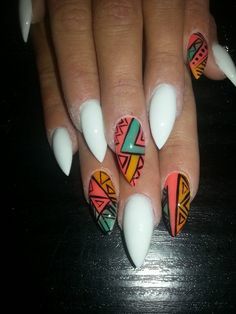 Material and artist experience is not easily available, hence instead of getting this nail art done by a non-professional , you can do it carefully at home when you have enough time and attention. 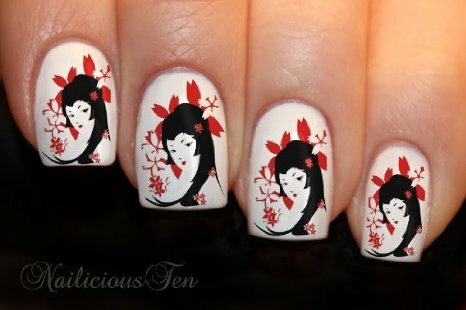 Where can i buy Japanese nail art supplies? 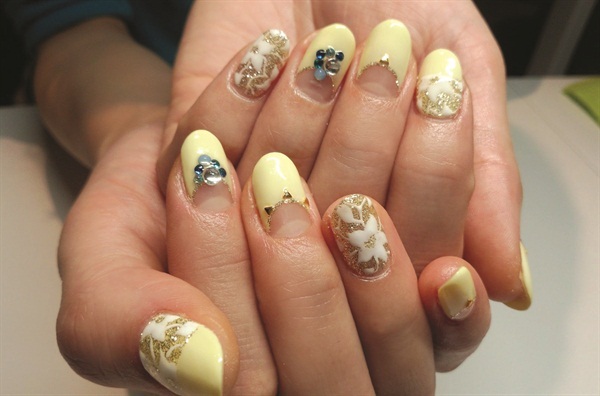 Japanese nail art is famous for its 3D decorating material used on the nails. 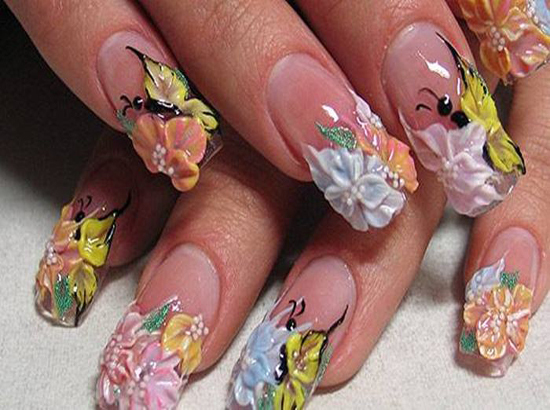 You can get these nail art supplies from online stores like Amazon, Ebay and AliExpress. 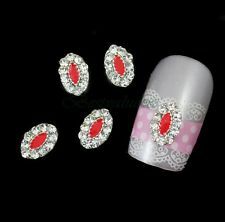 Be sure to check the reviews and quality of the material when you are ordering. 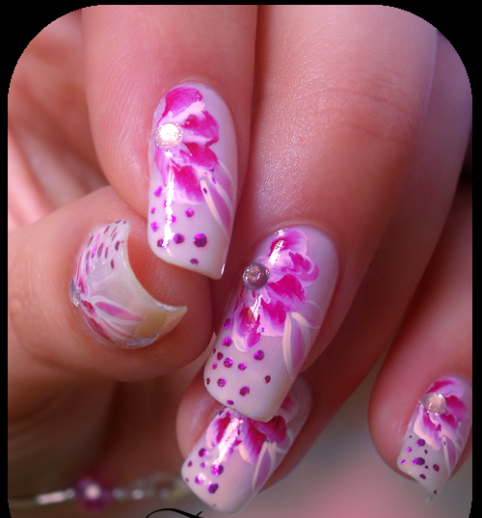 Sometimes, due to their fragile nature, the material would look shaded or cracked at places when you order them online. 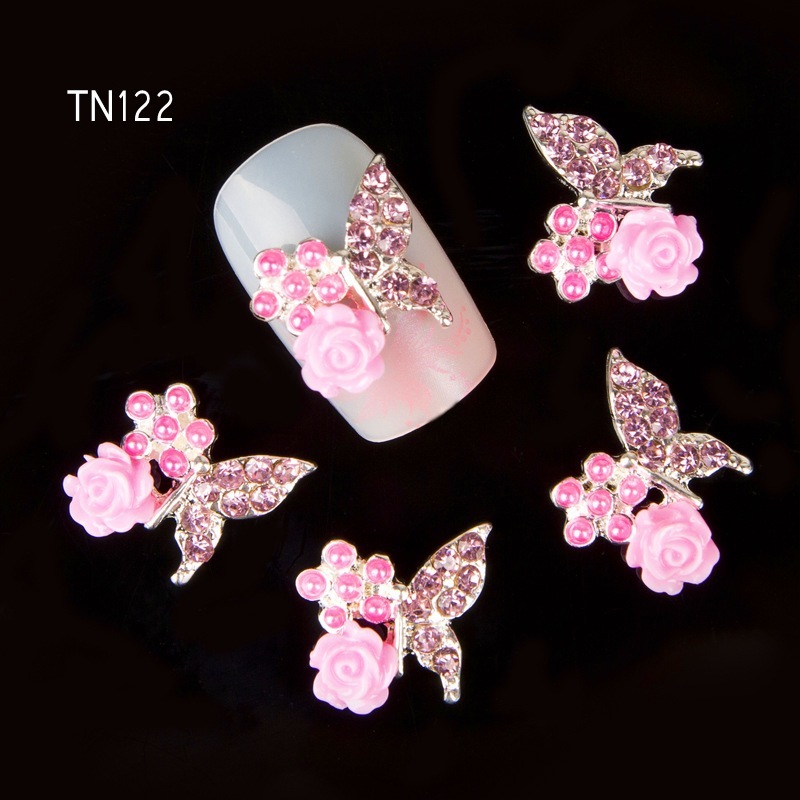 You can also buy rhine stones in your local stores as they would cost comparatively lesser but comes with matching quality. 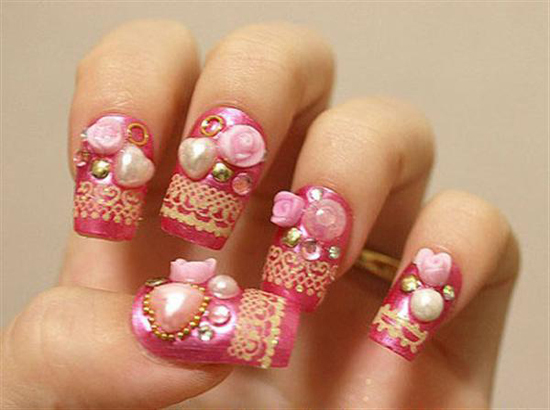 Here come a beautiful tutorial for this Japanese 3D nail art..
How to do Japanese nail art yourself at home? 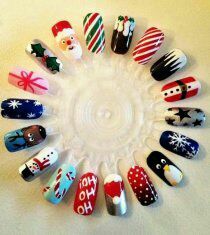 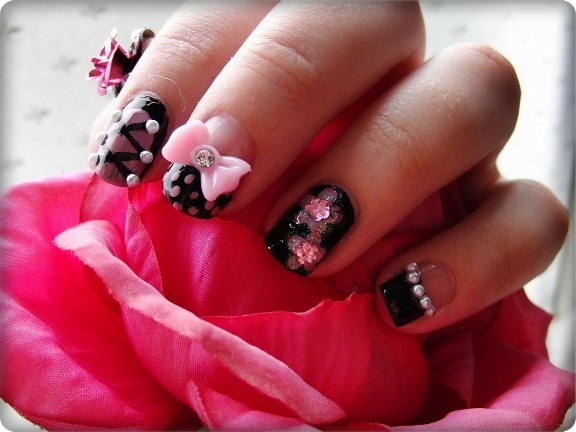 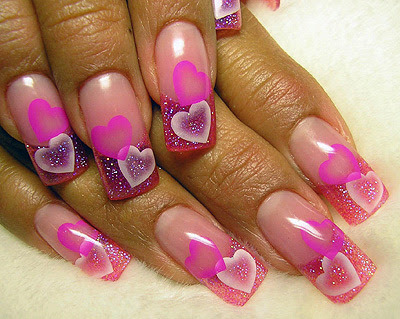 4) Select the designs and colors to design the nails.